Are you also obsessed with mirror nails or chrome nails? They are so shiny that I can’t get enough! Luckily enough it’s very easy to get the true mirror chrome finish at home. 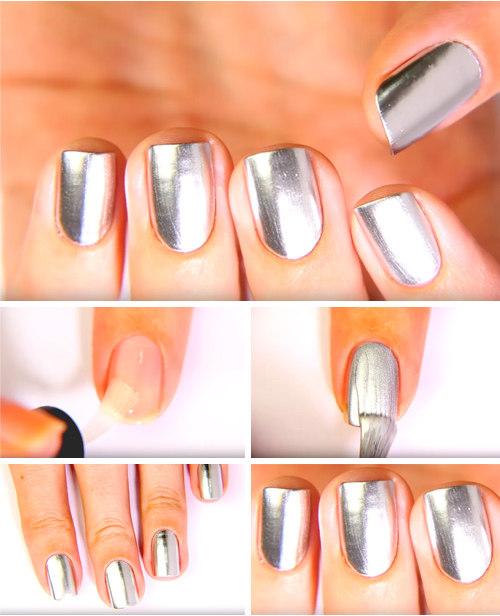 Chrome nails, also known as mirror nails or glass nails, are a step up from gel! And they’ll be great for parties to compliment your outfit and your makeup! 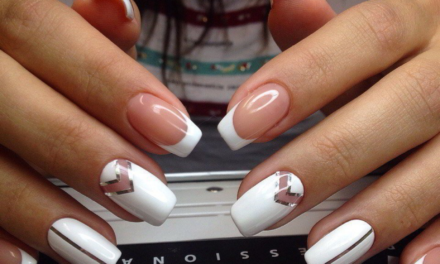 There are at least 5 ways to obtain the mirror nails effect. How much are you willing to pay to look like your nails were dipped in silver? Good news! The million dollar look you’re after is cheaper than you may think! And with all the material included, this is still cheaper than going to the salon – especially considering that you can use the products again and again. 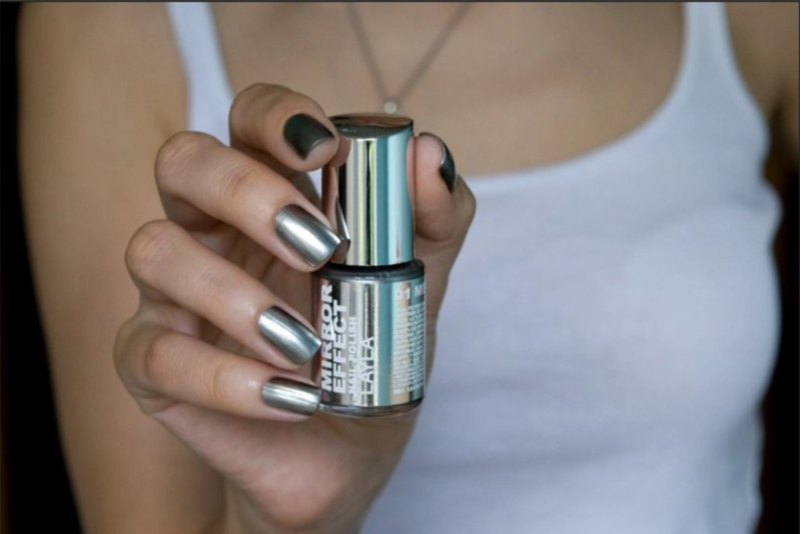 While there are several other alternatives to having metallic nail art, professional nail technicians use loose chrome powder to give you the best effect. Using highly pigmented powder, nail art enthusiasts have dubbed it mirror nails because of its reflective effect. And it has become a hit on social media! First of all, you should put some base coat on the nail. Then cover it with two layers of your black polish. Now use a top coat to level surfaces. This way we ensure that metallic nails powder we are about to use will stick nicely to the nail. After your top coat has dried completely, use your eyeshade applicator (or whatever you have chosen) to put the metallic pigment on your nail. Now pull the applicator towards the top of your nail. You need to rub it really good. 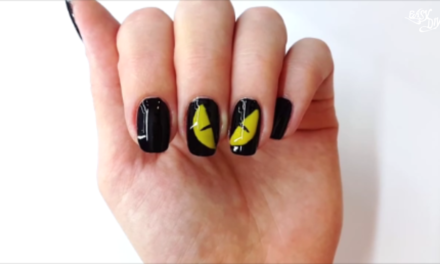 The more moves you do, the better this manicure will look. However, the result is actually outstanding. Here is what you will have by the end. Many brands produced their version of mirror nail polish (Maybelinne mirror magic - Stargazer - China Glaze Millennium - Zoya Trixie, Layla mirror magic to name a few). Firstly, cover your nails with this special coat. Notice that you need to jump to the next step immediately after that. 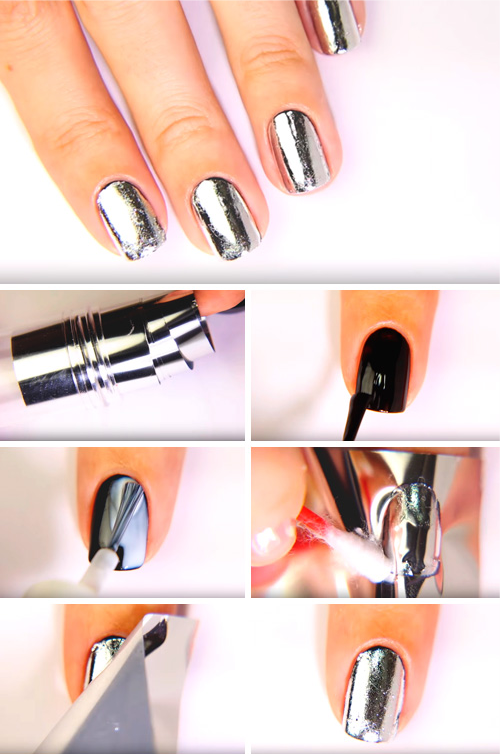 Use the chrome effect nail polish to paint your nail. You should do it quickly. Cover your nails with a top coat. Ta-da! It’s as easy as that. Just make sure you give your nails enough time to dry! These can give you the minx manicure effect on a budget. 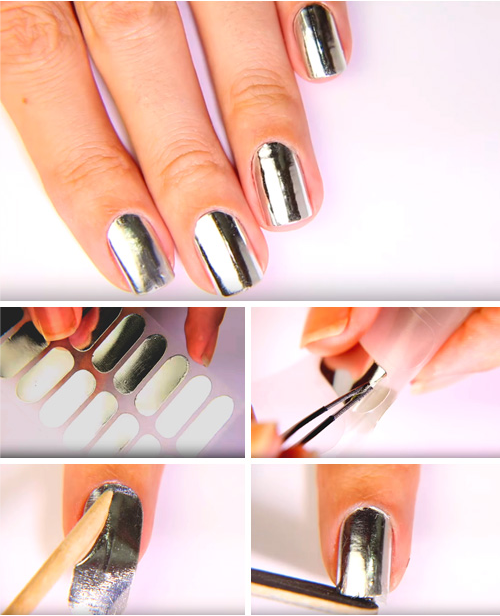 Apply nail polish (dark color is better), wait it dry, and apply the foil primer. One layer is enough. Then you will have to wait for about three minutes before it dries. It will become transparent, but remain sticky. Press foil shiny side up, onto the nail and rub over using your finger, or for a better more precise application, use a rubber hoof stick. Remove the foil, the foil pattern should be stuch to your nail. Once completely dry, apply a coat to protect the foil. This method looks pretty similar to the previous one. However, it is somewhat easier. Using your tweezers, catch one of silver metallic nail stickers. Neatly put it on the nail. Start from the bottom and then, using the orange stick, make it adhere. Cut the excess of metallic nail polish stickers with your nail file. Notice that you do not have to use any top coat. Therefore, the result looks beautiful and is easy to achieve. For once the the best option is also the cheapest one! If you want real reflective nails go for fake nails! They will be thicker than real nails but you'll get a real mirror. Put your sticker on the nail. Be advised, that it is better to use one, which is a little smaller than the nail. Now remove the protective paper layer with tweezers. Put your metallic false nails on stickers carefully (use tweezers if you need). Here's a quick easy way to get the high fashion look on a budget! 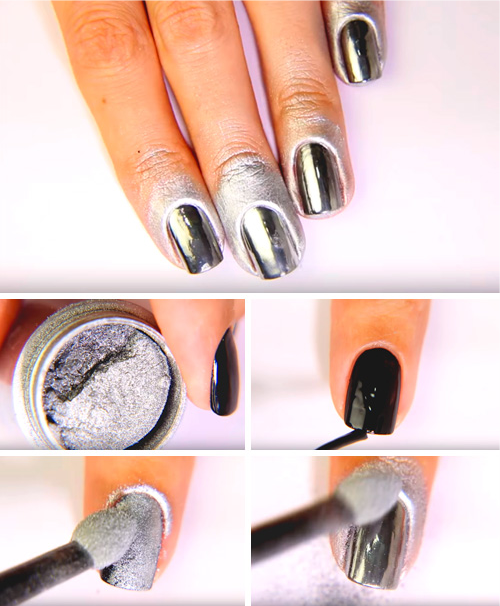 All of these metallic effect nails tutorials have their own advantages and disadvantages. 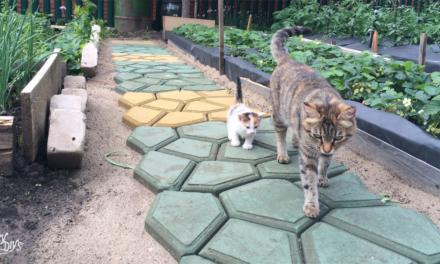 Ones are easy to make, while the others are a lot more difficult. Some of them have an awesome brilliance, and the others may be dimmer. Anyway, it is up to you to decide, which one is your own very best. Tell us about it, if you have an absolute leader!